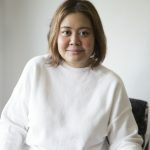 Entrepreneurs Celine Lopez and Monette Bata-Garcia crafted Gypsy Rosé to address a gap in the market: people who don’t necessarily like wine, or have difficulty finding the perfect drink. Both founders think the blend, utilizing the Ugni Blanc grape—often used in cognac and gives it that “sweet but complex flavor,” according to Lopez—will work for local palates. 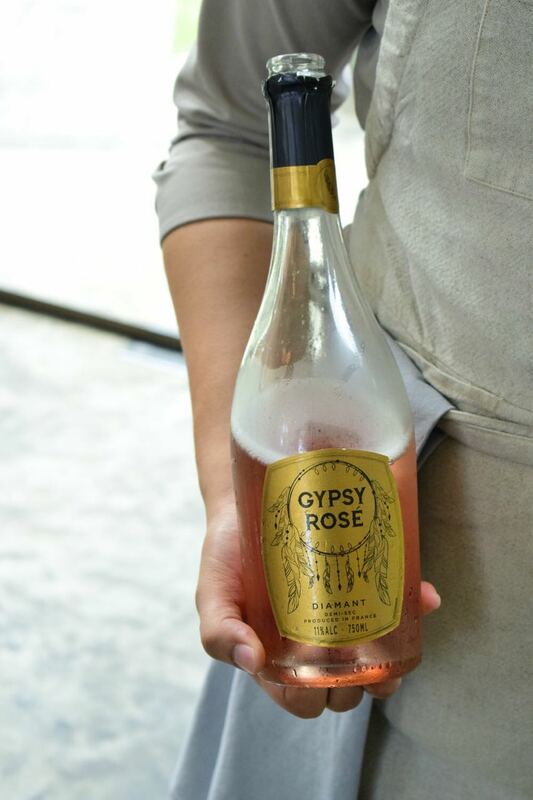 Gypsy Rosé, a Rosé Crémant de Bordeaux, was made with a vinter in France they discovered after months of research and numerous interviews. For luddites like myself, their Rosé Crémant de Bordeaux is a light, fizzy drink that should work with almost anything. “It’s a happy wine,” Celine Lopez says of Gypsy Rosé, a sparkling wine made in Bordeaux, set to launch in Manila this June and will retail for P995 a bottle. the meantime, DM them for orders on their Instagram.